What is going wrong with stroke? Earlier it was working fine. 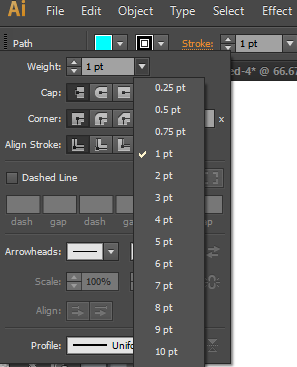 Where can I change the settings so I am able to set stroke to exact value entered in the panel? You are working with a New Document Profile, I would guess. 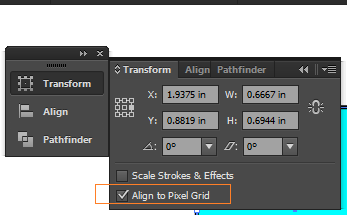 In the Transform panel, un-check the Align to Pixel grid. You are working with a Web New Document Profile, I would guess. 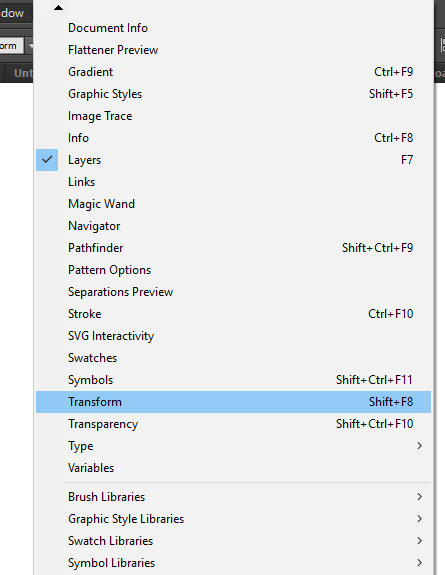 In the Transform panel, un-check the Align to Pixel grid. Now you can able to select decimal stroke values. Yeah, that was the issue for me too, thank you for the solution!